And the inevitable has come...it's Sunday once again! And in this part of the world, that means getting our (lazy) asses back to work. So how did you spend your weekend? Ako, I joined the Color Run here in Abu Dhabi last Friday with my former officemates (will be blogging about this soon!) and then yesterday, kain-tulog lang. I really wish weekend comes in 5 days and weekdays in 2. 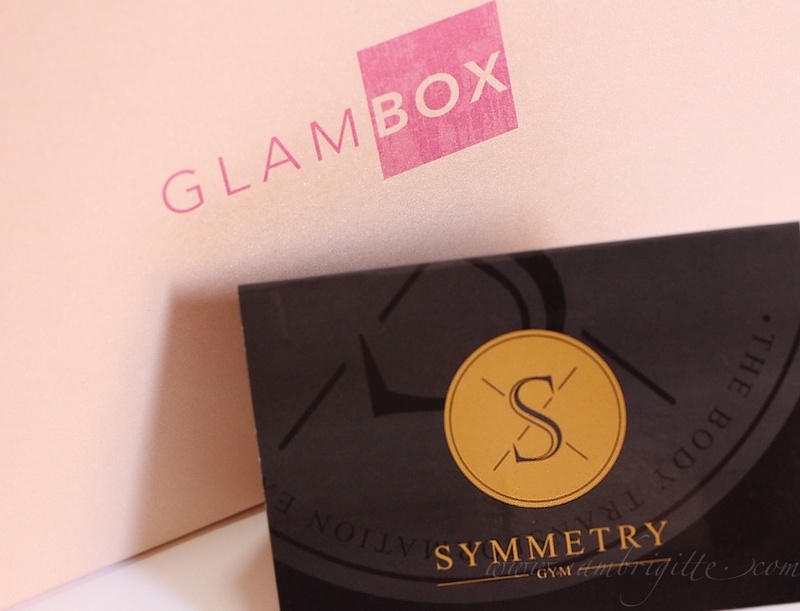 Anyway, I got this month's Glambox last week so I'd be sharing you my thoughts on it today. 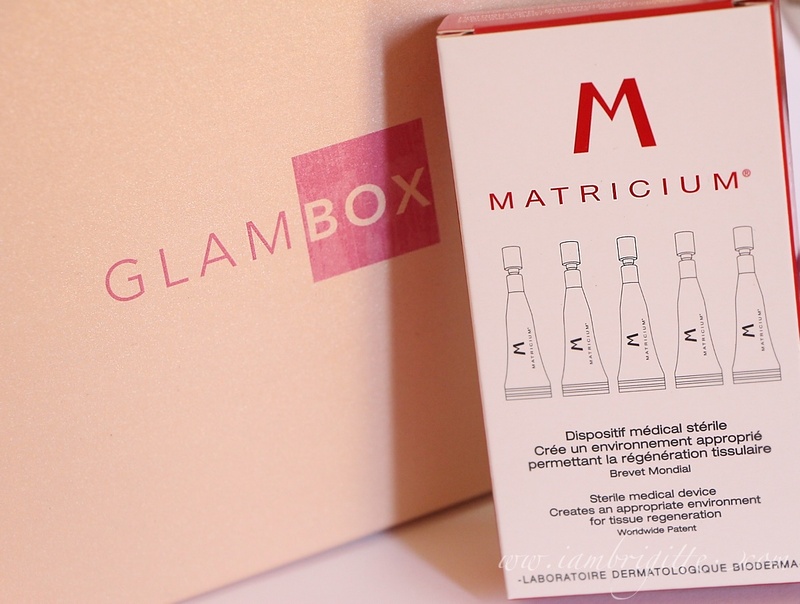 After taking a peek of what's inside the box, I pretty much got excited when I saw the Glamgals lipstick. 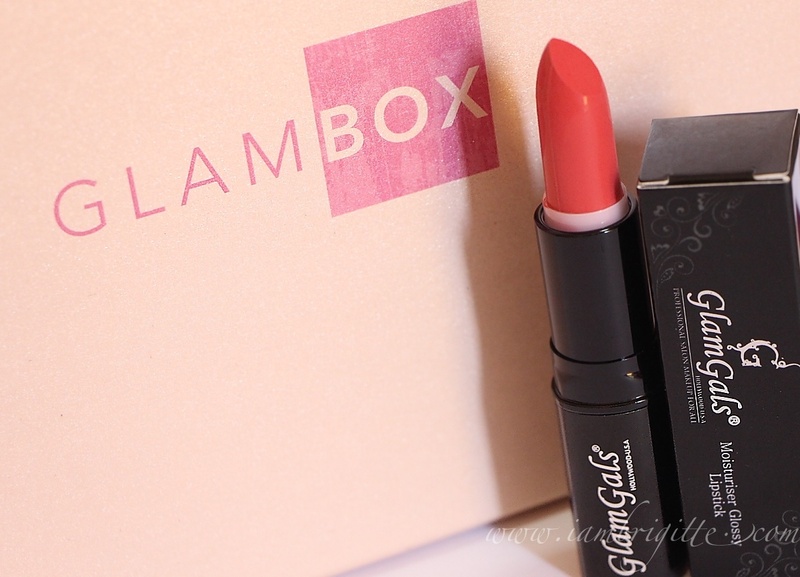 I absolutely loved the Glamgals lip color that was inside the box last month so it's nice to get another chance to try more of their products. Too bad, they don't have a store here in AUH (if they do, please let me know) because I would love to know the brand more. I love moisturizing creams, I use them on my neck, elbows and knees, but I'm loyal to Nivea. Pero I'm always open to trying out new stuff naman. 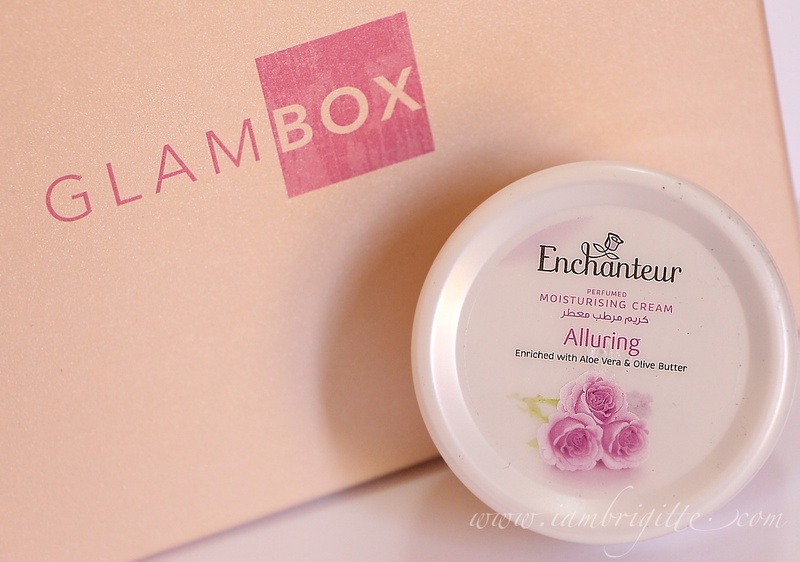 I've checked this one out as soon as I opened the box and though it's really moisturizing, I didn't like the scent. Mabango naman siya but I prefer the subtle scent of Nivea. 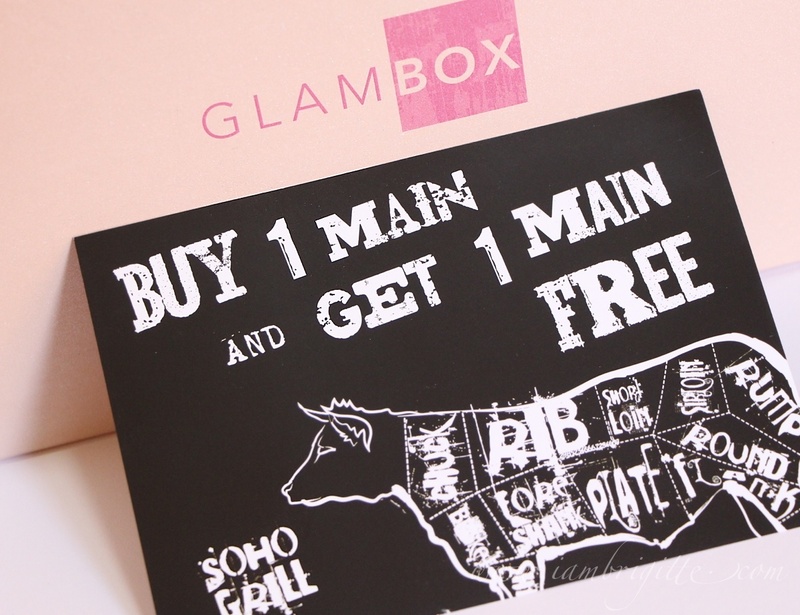 My oh my, Glambox...I wish you threw in at least a full size of this. Stuff like this inside beauty subscription boxes is really disappointing. I love Dove cleansers but I look forward to getting more exciting stuff, stuff that you can't get easily in supermarkets. Now this one definitely piqued my interest. This skincare product is made for ageing skin since it stimulates cell regeneration. Now that my skin isn't getting any younger, stuff like this is right up on my alley. I've read a lot of good things about this online so I can't wait to try this soon. This box only contains 5 small tubes so I hope it will be enough to at least see any difference. I already got this and its fluid version in one of the previous boxes. This stuff is good, but I prefer the fluid one. In this side of the world where the sun is shining in all of its glory most of the time, sun protection as high as 100 is a must. 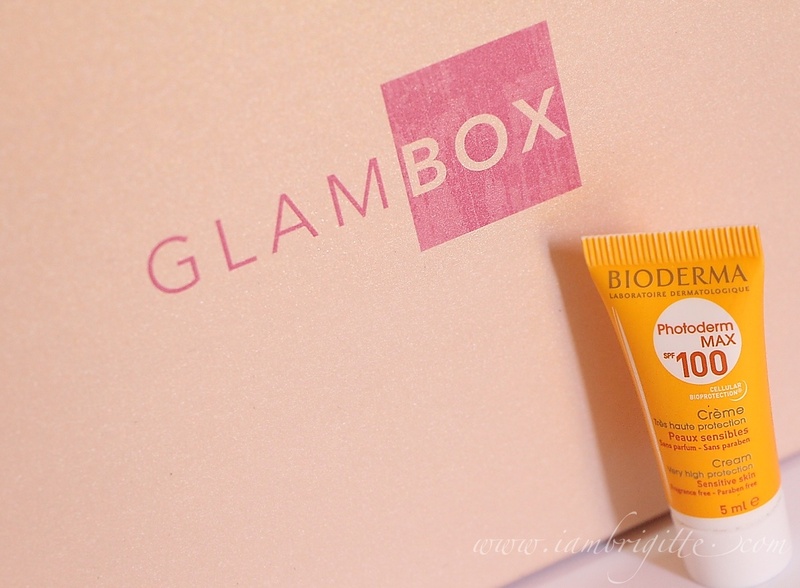 What I love about these sunscreens from Bioderma is that they aren't sticky and heavy on the skin despite having a high spf. This baby definitely made me want more products from this brand. 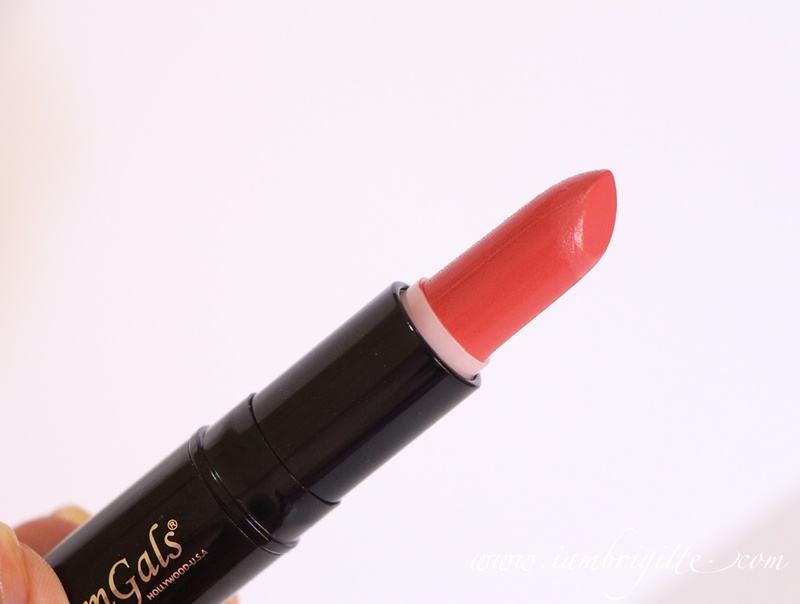 Having tried two of their lip products, I'd say this brand is awesome! I can't say a whole lot about their products yet, but I think they are definitely worth checking out. 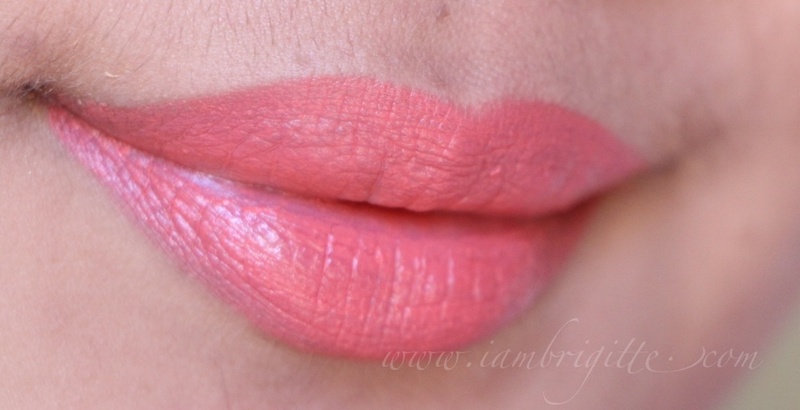 Pigmentation is great, it's not sticky and doesn't dry my lips. This baby gets my two-thumbs up! Me and the husband are meat lovers so we'll definitely try this out. I heard their burgers are really good too! This voucher/coupon is worth AED1500 and can be used for a 6-day trial or to save some bucks for a membership. I think their gym is located in Dubai and since I'm in Abu Dhabi most of the time, I don't think I'd be able to utilize this one. If you want this, let me know and I'll give it for free. This reminds me of Slimfast. I am not a fan of shakes that supposedly help in making you lose weight but their chocolate variant looks yum! I might lose control and have a number of servings in one sitting instead. So yeah, I'm gonna skip this one too. Again, if you want to have this just let me know. 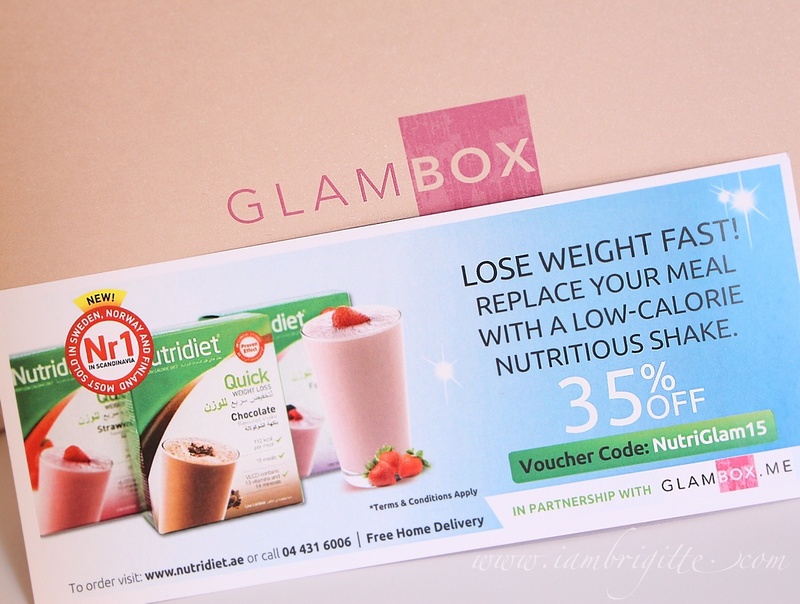 Just like in my previous unboxing posts, I still hope that Glambox step up their game. More and more people are getting disappointed and I hope that they wake up and listen to their customers' feedbacks before it gets too late. 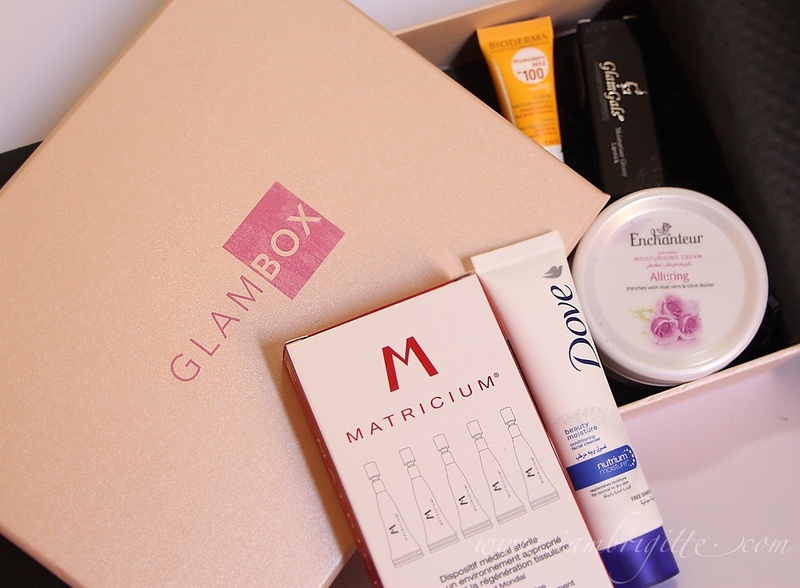 If you ask me what I wish to be in their future boxes, I'd say more Glamgals products. I really think the brand is promising and they deserve more attention. 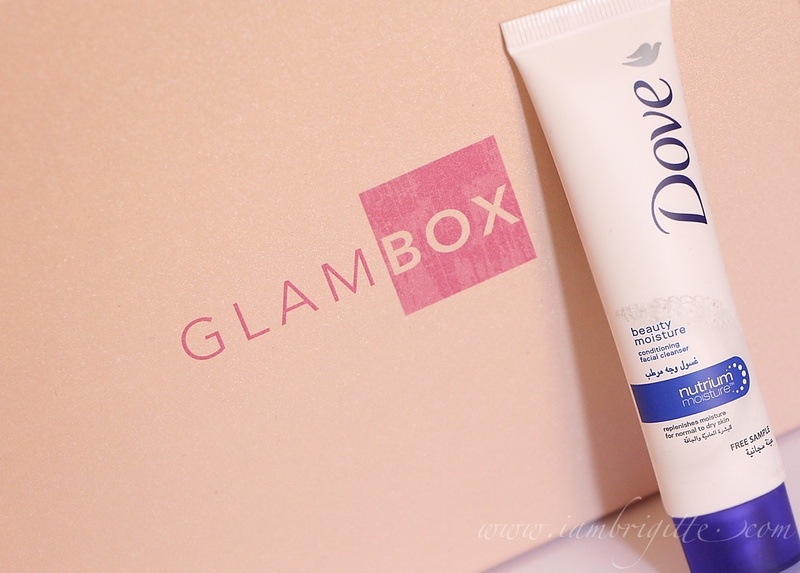 Also, I wish Glambox would stop having products that you can easily get in supermarkets or groceries like Dove, Nivea, etc. They need to listen more to their customers, make their boxes more interesting and give their customers' their money's worth.